The 2010 Honor Awards Banquet was fabulous! Attendees enjoyed an inspirational evening of incredible speakers. 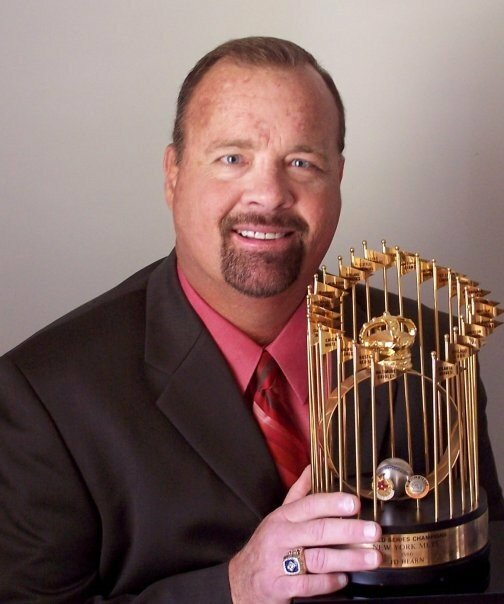 Our Keynote Speaker was Ed Hearn, Member of the 1986 New York Mets World Championship Team! Hearn’s very promising baseball career came to a sudden halt with a shoulder injury. Less than 6 months later, he was diagnosed with three potentially life threatening health conditions, followed by three kidney transplants! Ed understands what it is like to be at the top, only to lose it all due to health. Hearn shared his personal, inspirational story of the thrill of success and perseverance through the tough times, as well as his passion for others who live with serious health challenges and how to be an encouragement to them. Ed is the author of Conquering Life’s Curves. Our Master of Ceremonies was sports reporter, speaker and author, Mark McIntosh. 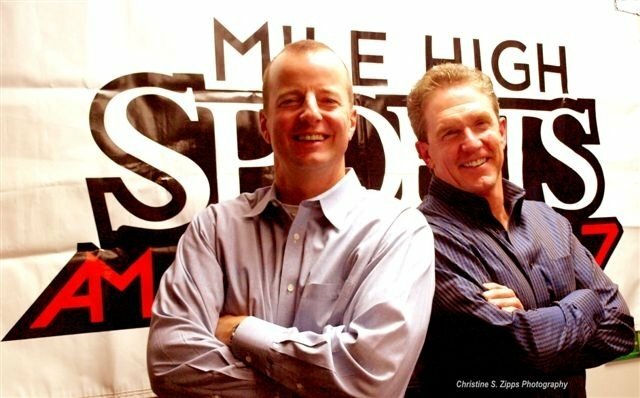 McIntosh is a well-known personality in the Colorado and extending states television region. Mark has a warm smile, compassionate heart and his personal life challenges have earned him the title of the “Comeback Coach.” Hall of Fame Speaker, Karyn Buxman, RN, MSN attended as our Special Guest. As usual, our IDA Honor Award Winners had spectacular stories and words to share with our guests! What a wonderful evening of great new friends and fun auction items. We had an official Bronoco’s jersey signed by Daniel Graham that came with a suite at the game, “white buck” shoes signed especially for the evening by Pat Boone, as well as a guitar personally autographed by Ryan Tedder of OneRepublic and more. Check Out All of Our Incredible 2010 Award Recipients! Go to the IDA YouTube Channel for Videos from the Event!